I went to college to learn about horse training. I grew up in Maine and had it not been for a challenge from a math teacher I’m not sure I would have learned that an equine career, or college, was even a choice. There are many paths that lead into the equine industry including apprenticeships, working student, assistant trainer or college to name a few. No matter what path you take one thing is for sure; once you are on your own you will develop your own unique style in handling both horses and the customers they come with. Check out this interview that I did with The University of Findlay. 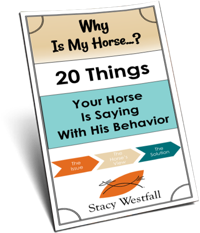 What are the most important steps to take to become a horse trainer? Is horse training an art? What drives an artist to excel? 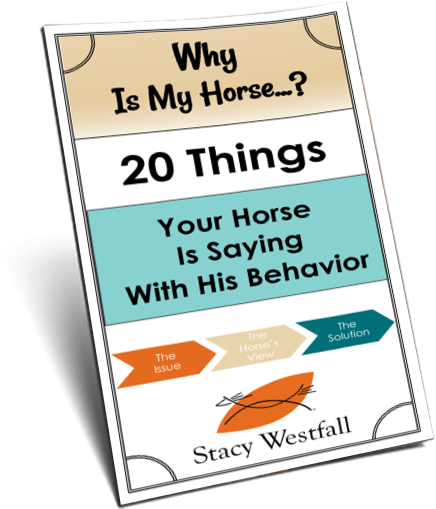 Horse training programs or apprenticeships…does Stacy Westfall offer them? ← What is the worst part of keeping horses in snowy weather? You do such a great job explaining, encouraging, and helping people!